The Max-Fan is the first fan that has been developed with a Computational Fluid Dynamics (CFD) program. CFD’s are used for engineering air craft propulsion engines. The perfectly designed 3D blades of the impeller and stator make this fan extremely powerful and energy efficient. 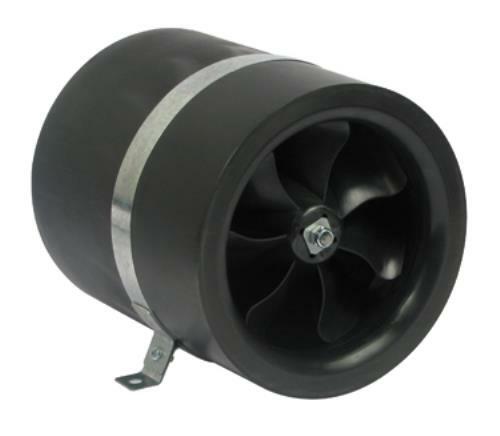 Compared with other inline fans the efficiency is 50% – 100% higher. 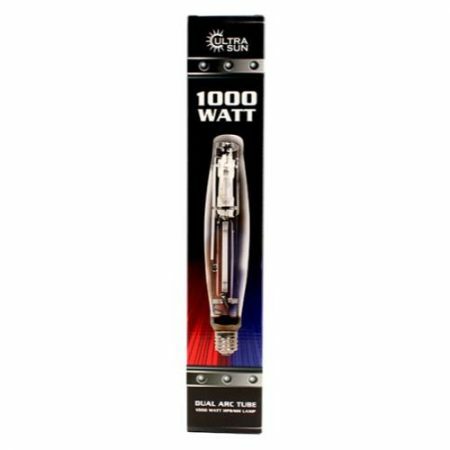 6 in – 14 in come pre-wired with an 8 ft – 120 volt power cord. 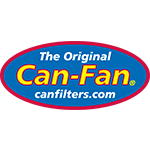 16 in does NOT come with a power cord (240 Volt).Can-Fan bring its innovation to market and sets a new standard for performance. The Max-Fan is more powerful and efficient fan that takes less energy to run. 6 in – 14 in come pre-wired with an 8 ft – 120 volt power cord. 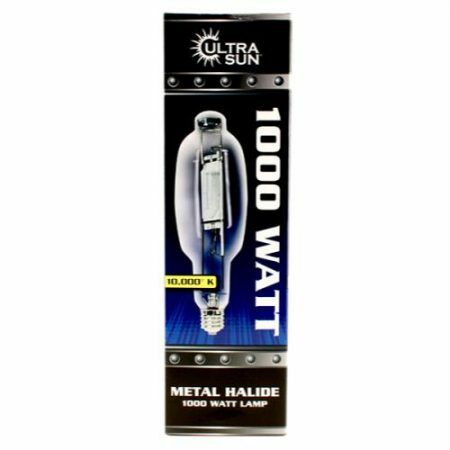 16 in does NOT come with a power cord (240 Volt). 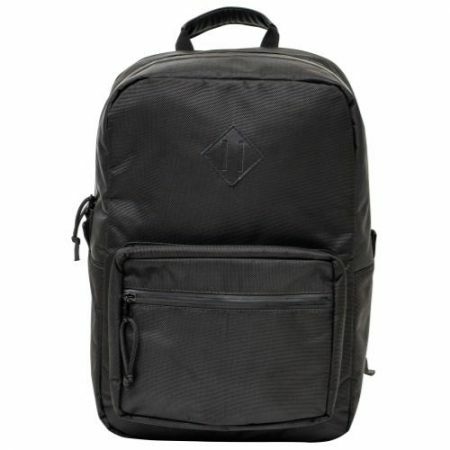 Known for its tactical durability, our classic ballistic backpack is the industry standard for carbon-lined backpacks. This high-volume lockable and water resistant bag features a multi-layer carbon lining and a separate insert for the maximum protection. With H2O-guard zippers for 100% protection, new antimicrobial lining to protect the carbon, back support cushion for comfort, industrial-grade Velcro, grab handle, an outer pocket for smaller goods and ultra-durable water resistant fabric, this bag is a must for all your adventures. Size: 20 in x 19 in x 8 in. 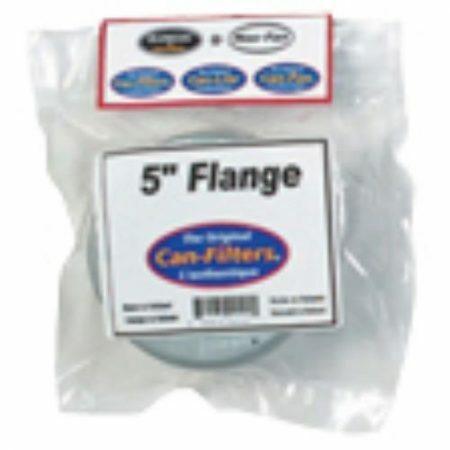 The flange is used to connect the Can-Filter to the ducting or Can-Fan, this is for airflow out of the ventilated area. These spun steel flanges come with a foam rubber seal and 6 hex drive self-tapping screws forming a perfect seal with Can-Filter products. 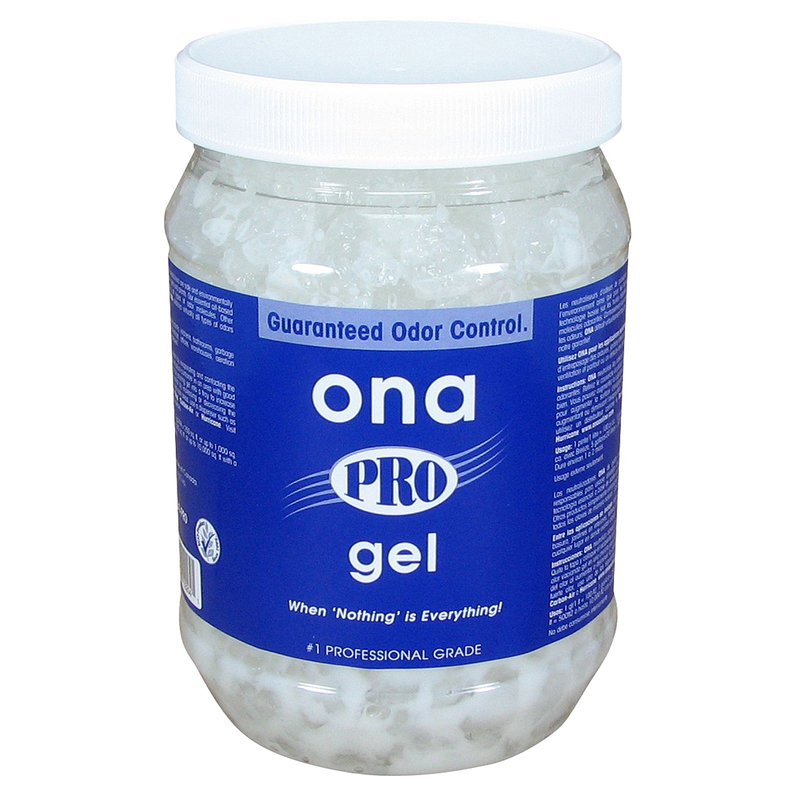 Flanges range in size from 4 – 20 inches depending on your specific needs. 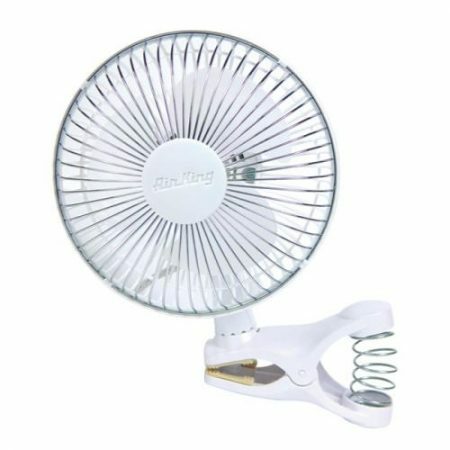 The 6 inch clip on fan has impact resistant plastic grills with chemical resistant polypropylene blade, 2-speed and 1/300 HP motor. The 12 in, 16 in and 18 in fans oscillate 90 degree or can be locked in non-oscillating position. They also have powder coated steel front grill with impact resistant plastic rear grill and chemical resistant polypropylene blade. 12 in fan has 3-speeds and a 1/50 HP motor. 16 in fan has 3-speeds and a 1/20 HP motor. 18 in fan has 3-speeds and a 1/20 HP motor.